Discussion in 'The Fashion Pack' started by Chanelcouture09, Jul 19, 2009. There is a rumor that he is in the running for a job at US Vogue, which position not known yet. OMG i hope its true and i hope he gets it !!!!! He wears clothes in such a beautiful elegant manner, and i love his place. Tonchi is the style editor at the New York Times. 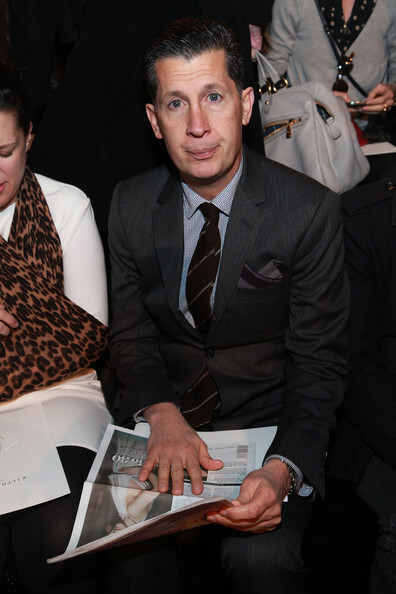 He oversees T, the newspaper's glossy supplement dedicated to fashion, design, food, and travel. Born in Florence, Tonchi started out his career in Italy as the co-founder and editor of Westuff, an early version of Emporio Armani magazine. 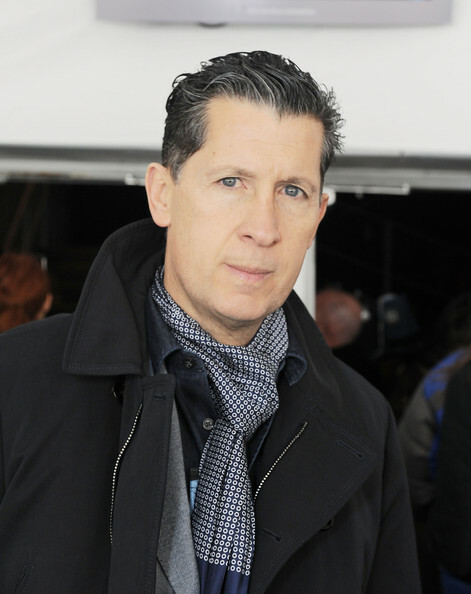 He became fashion director at L'Uomo Vogue, then decamped to the U.S. in 1994, joining Self as creative director. After a stint in fashion—he was a creative advisor at J. 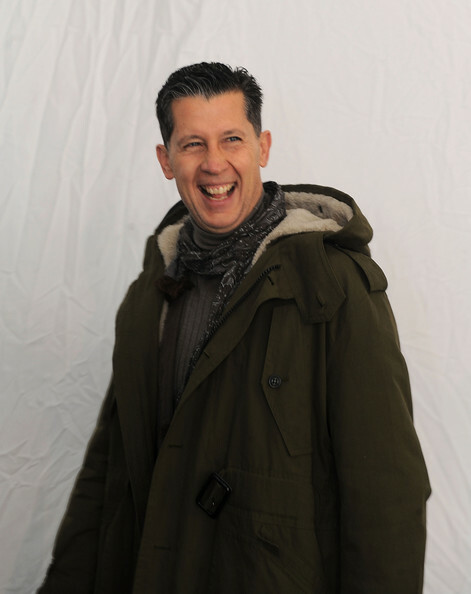 Crew for two years—he returned to media when he was named fashion creative director at Esquire, and made the leap to the Times in 2003 when he was appointed style editor at the Sunday Times Magazine, succeeding Amy Spindler, who passed away from cancer. Originally recruited to the paper by Adam Moss, Tonchi now reports to Gerry Marzorati. In 2004, Tonchi introduced T magazine, a glossy supplement devoted to fashion and design. Originally a quarterly, it now publishes 15 issues a year, and has spawned beauty, design, and travel spinoffs, as well as a website, The Moment. The success of the franchise isn't hard to explain. Given the downturn in the newspaper business, the glossy supplements, with their high-end, high-paying fashion advertising, have become the lifeblood of the Times, which consequently has continually increased the number of titles under the T banner. How much longer Tonchi plans to stay at the paper is an open question. He was reportedly in discussions with Hearst a couple of years ago to replace Glenda Bailey at Harper's Bazaar. Tonchi's boyfriend is David Maupin, co-owner of the Lehman-Maupin gallery in Chelsea. They own an apartment on West 12th Street and have a weekend home in Bridgehampton. He seems interesting person. Plus very good taste in clothes. Interesting what happened with Harper's Bazzar. what happened with harpers bazaar ? Stefano Tonchi attends the Hogan by Karl Lagerfeld cocktail party during Paris Fashion Week Fall/Winter 2012 on March 4, 2011 in Paris, France. 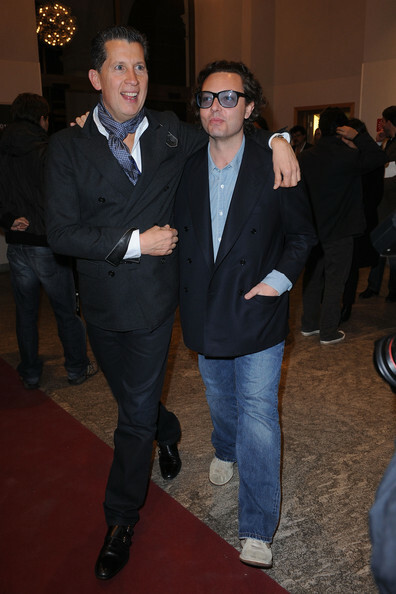 Stefano Tonchi and Emanuele della Valle attend the Duran Duran dinner and concert at the Teatro dal Verme as part of Milan Fashion Week Womenswear Autumn/Winter 2011 on February 25, 2011 in Milan, Italy. 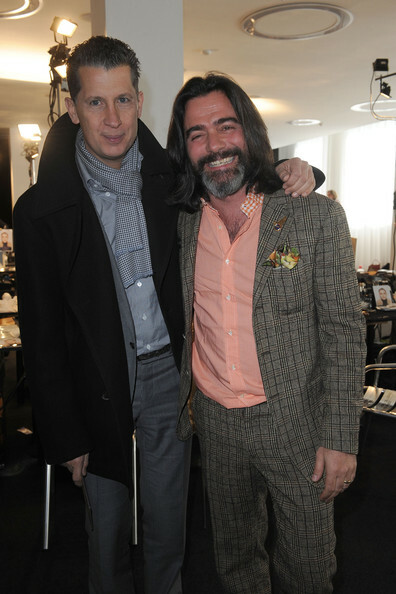 Stefano Tonchi and Kean Etro attend the Etro fashion show as part of Milan Fashion Week Womenswear Autumn/Winter 2011 on February 25, 2011 in Milan, Italy. 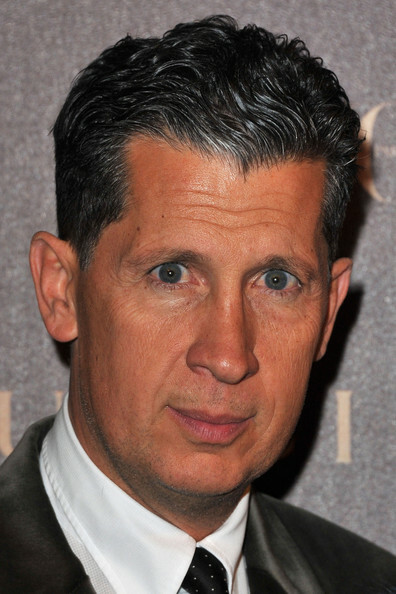 Stefano Tonchi attends the Ralph Lauren Fall 2011 fashion show during Mercedes-Benz Fashion Week at Skylight Studio on February 17, 2011 in New York City. 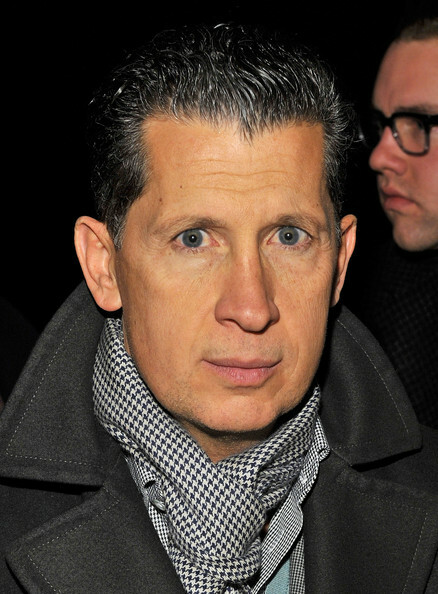 W magazine Editor-in-Chief Stefano Tonchi attends Fall 2011 Mercedes-Benz Fashion Week at Lincoln Center on February 16, 2011 in New York City. Editor Stefano Tonchi is seen around Lincoln Center during Mercedes-Benz Fashion Week on February 15, 2011 in New York City. 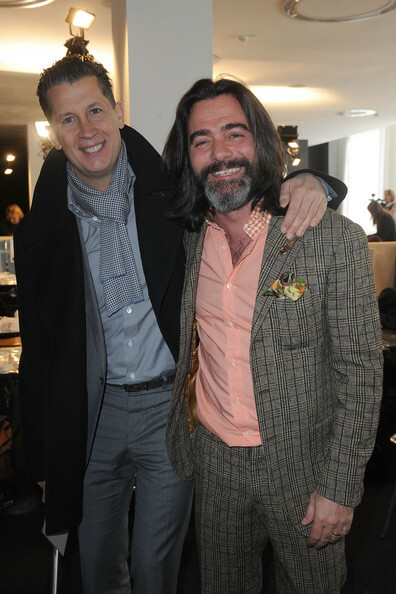 W magazine Editor-in-Chief Stefano Tonchi attends the Rag & Bone Fall 2011 fashion show during Mercedes-Benz Fashion Week at 82 Mercer on February 11, 2011 in New York City. Frida Giannini and Stefano Tonchi attend the Gucci In-Store Cocktail as part of Paris Fashion Week Haute Couture Spring/Summer 2011 on January 25, 2011 in Paris, France. 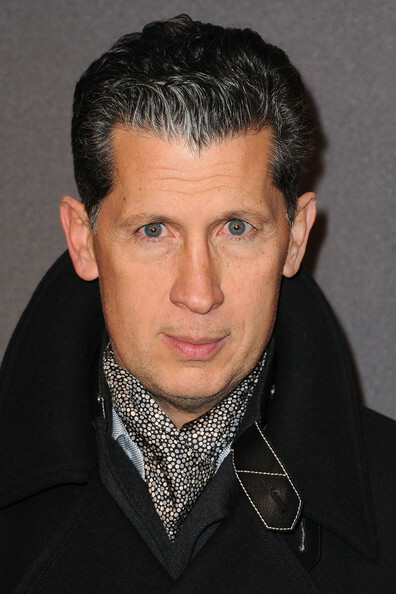 Stefano Tonchi attends Vogue Paris Dinner hosted by Carine Roitfeld in honour of Frida Giannini as part of Paris Haute Couture Fashion Week at Hotel de la Rochefoucauld Doudeauville on January 25, 2011 in Paris, France.